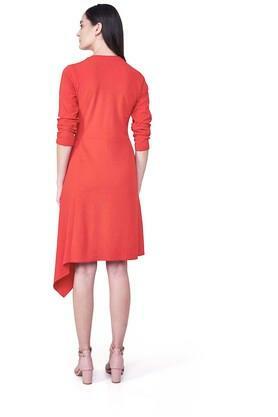 Wear your attitude with this A-line dress from Anita Dongre. 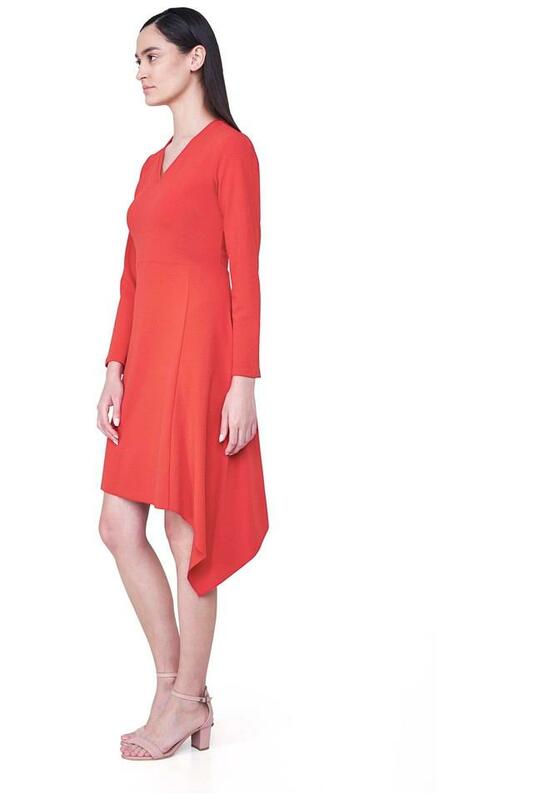 Made from good quality fabric, this A-line dress comes in a perfect fit and will be comfortable all day long. 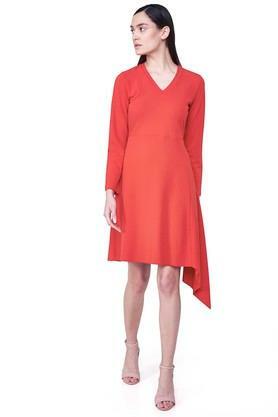 Featuring a V-neck, full sleeves and solid pattern, this dress boasts of enticing taste. Add a touch of bohemian chic to your collection with this A-line dress. Team this dress with a pair of ballerinas for a chic look.